The service we provide relies upon the expertise of our technicians. We are a highly experienced team, committed to maintaining the reputation for excellence that VCL Aftercare has developed over the years for providing quality workmanship & customer service to all public, trade and private clients. A trip to the supermarket, doing the school run or the commute to work, can sometimes mean unwanted damage to your vehicle. Using our SMART repair techniques, we can repair almost any damage sustained to your vehicle. Our costs are always less than a traditional body shop and can be less than your insurance excess so you do not have to lose any no claims bonus and your premiums will not rise. We can also help if you are driving a lease or company car and it incurs any damage or is due to be returned. Just give us a call two to three weeks before it is due to go back and we can quote you for any repairs required. As well as the above service to the public, we can offer corporate customers the same services to fleets of lease or hire cars. 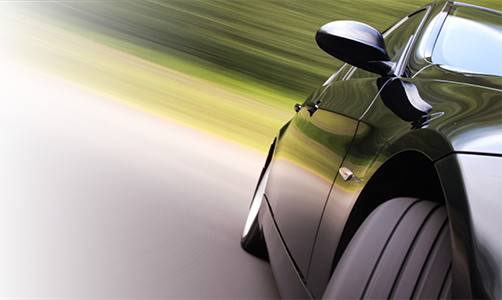 We can help you maintain your vehicles in pristine condition so you don't incur expensive return costs.